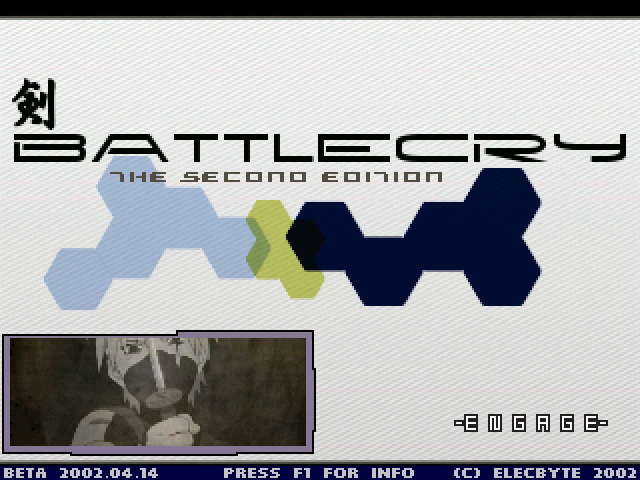 » Projects » BattleCry-2-EX VERSION! Mini Wip! -TITLE SCREEN UPDATED WITH TV AND DIFFERENT BG! -SELECT SCREEN HAS A NEW LAYOUT! 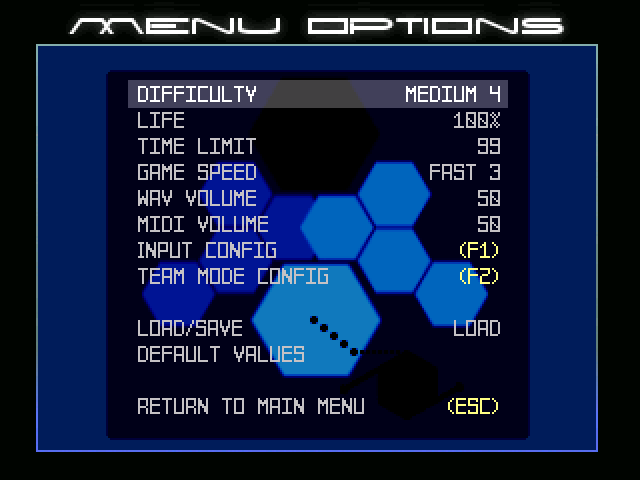 -OPTION SCREEN HAS A DIFFERENT COLOR SCHEME! 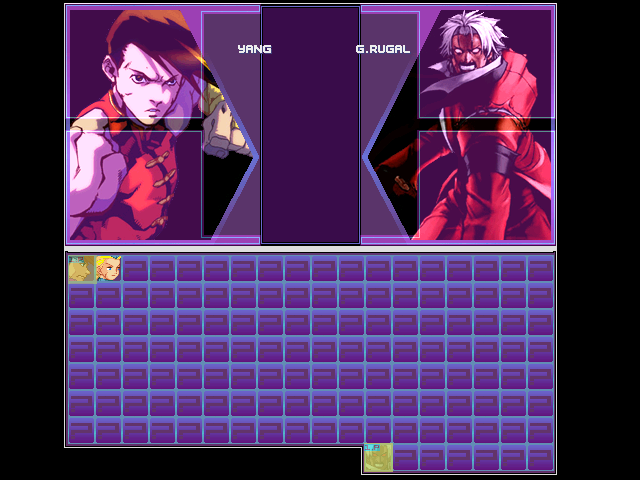 -Added small ports bg layout! -Added sky blue bg outside border! "Next is Timer and fix fonts for names"
I prefer the old big portraits. And do you want me to make some for the release? 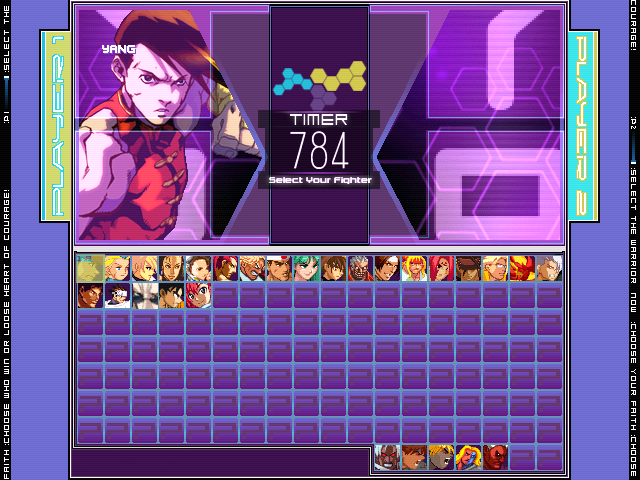 Although I'm probably pointing out the obvious but the sides of the select screen look empty. sort of animations on the sides, just so it wouldn't look plain. Other than that, I like the progress of this SP. I feel yah but, this going to be a bit different from the original designed. Also, you can make as many ports you like homie. 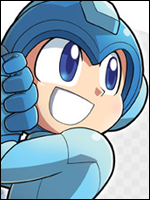 Make some for odd characters, megaman and that crazy group of fighters. You know the one with the dude in the red jacket, who those the machine gun punch upward in the sky. Thanks and other animations will be added, just trying to figure on what to add. @grayfox wrote: Still I have not yet cross that road until the final version comes out. I don't want to waste my time learning something that's not fully completed. 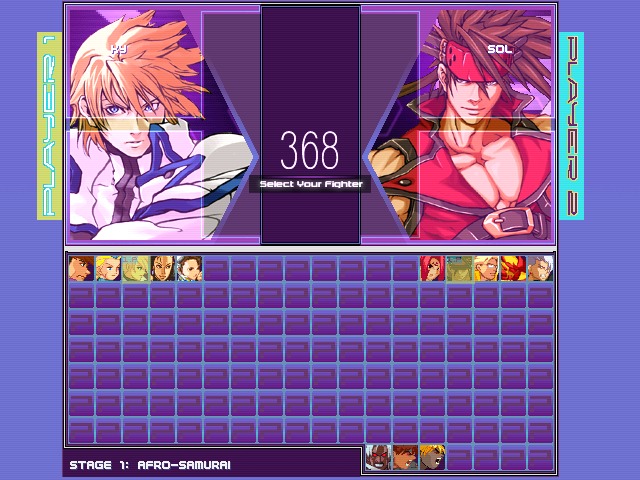 But the official stable release of MUGEN 1.0 came out in January. And working with 1.0 is practically the same as working with Winmugen. Added Purple border for better view of stage selection! Added p1 and p2 side borders! Gray can you pass me the portrait template? Gonna prep you some tomorow. -Fix the positioning of the core layout, it was a bit off! -Change some of the colors and borders around the core of the layout! -Added Scrolling texts on both sides! -Added a border around the timer! 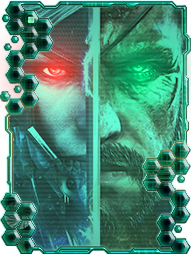 -Added small Bc2 Logo near center of layout! Looking good bro, I like the update. 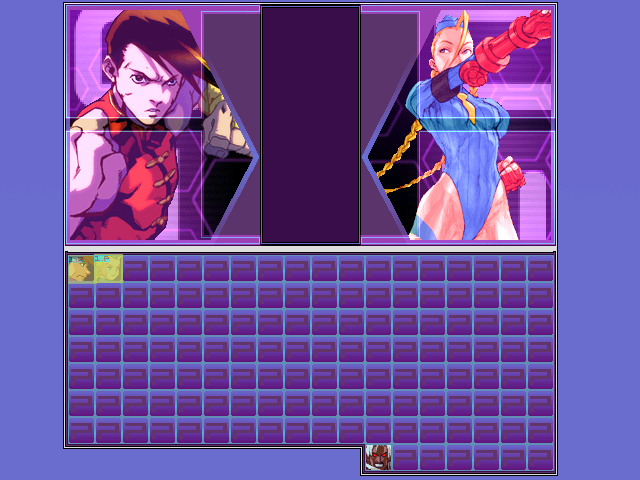 Thanks man, just trying to keep the fun in mugen. 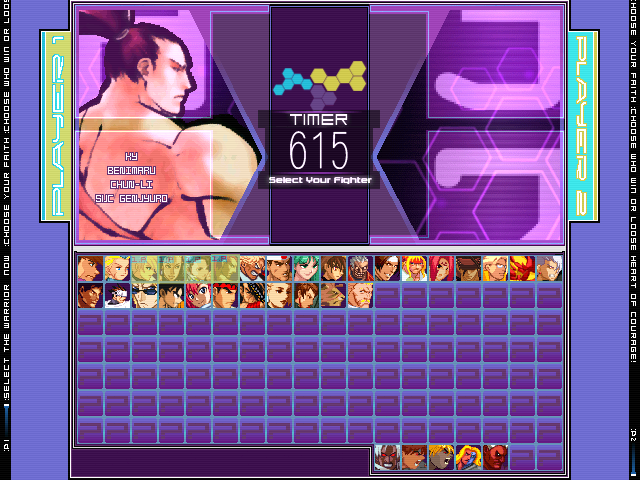 -Changed the font look on the select screen for team and names etc. 18 Re: BattleCry-2-EX VERSION! Mini Wip! » Mini Wheats or Cheerios? ?